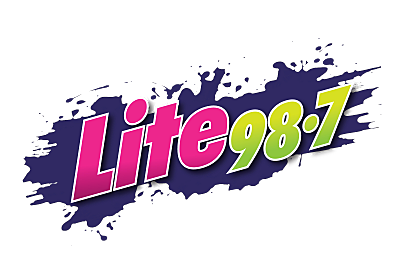 How many times have you been listening to Lite 98.7 when on comes one of those catchy jingles that gets stuck in your head forever? Check out this vintage Big Apple Music Commercial! Here's one from Holland Farms! Jayne has composed and arranged music for major advertising campaigns including, Coca Cola, You Can’t Beat The Feelin’, Lysol, Put On A Shining Face, Cherry Coke, It’s Very Cherry, Kodak, The Statue Of Liberty, and arrangements for AT&T, Sheer Energy and others. I've always wanted to be a jingle singer because I thought it would be kind of neat to be the unrecognized name behind the tune. There's a mysterious aspect to the jingle business that appeals to me. Hey do you recognize this jingle? Just Jen does a lot of (jingle) singing. Today we chatted about one of her kids who is criticizing the Just Jen segment.